Jasper, Arthur, and Sports Scholar, Caleb have been selected after a number of stellar performances in a Rendcomb shirt losing only 2 matches all season. 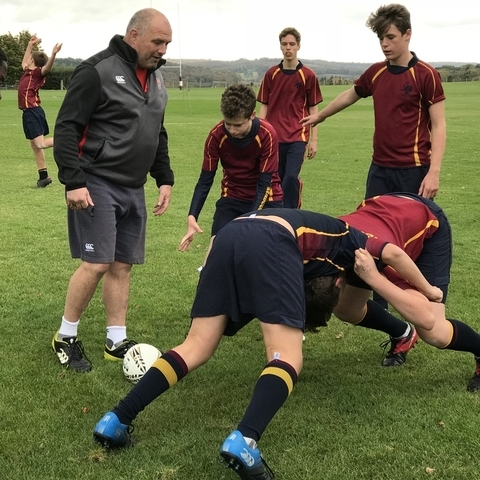 Rendcomb College’s rugby coaches have supercharged training sessions included this season under new Lead Coach, Matt Walton. These sessions have included specialist training with former Bath and Scotland International prop, David Hilton, who has helped the players develop their skills further and compete at a higher level.